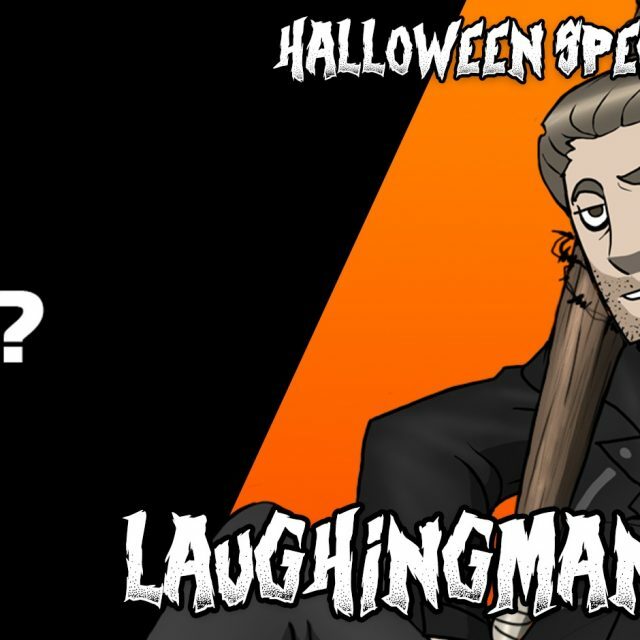 The final installment of our 2016 Halloween Special. Katie_B plays a recent indie walking simulator disguised as a horror game called Nevermind. The game’s premise can be best summed up thus: Imagine if… You know what? Never mind. Just watch the video.